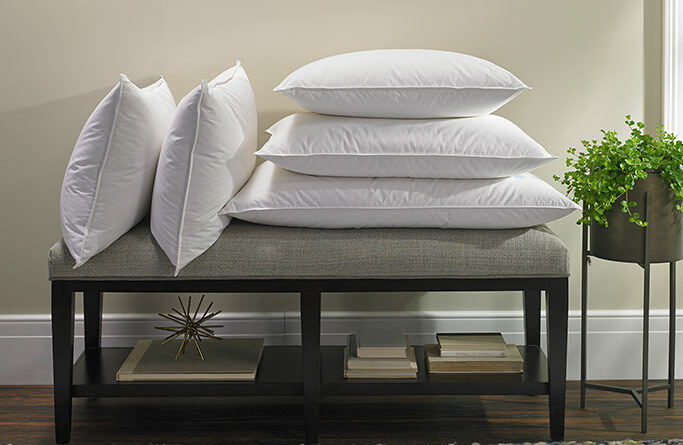 This is the solution for those who prefer a less lofty, lower profile pillow. 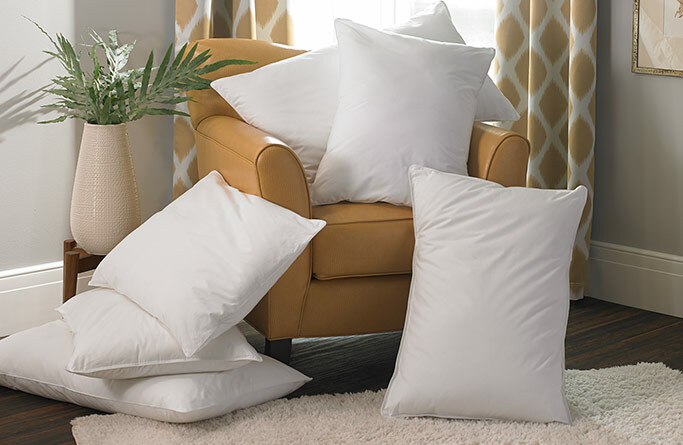 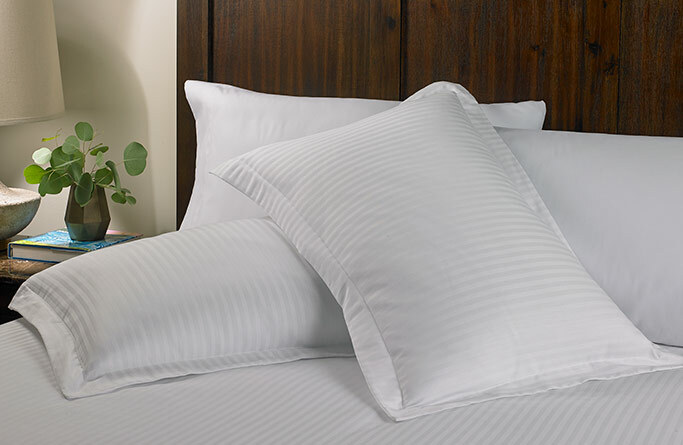 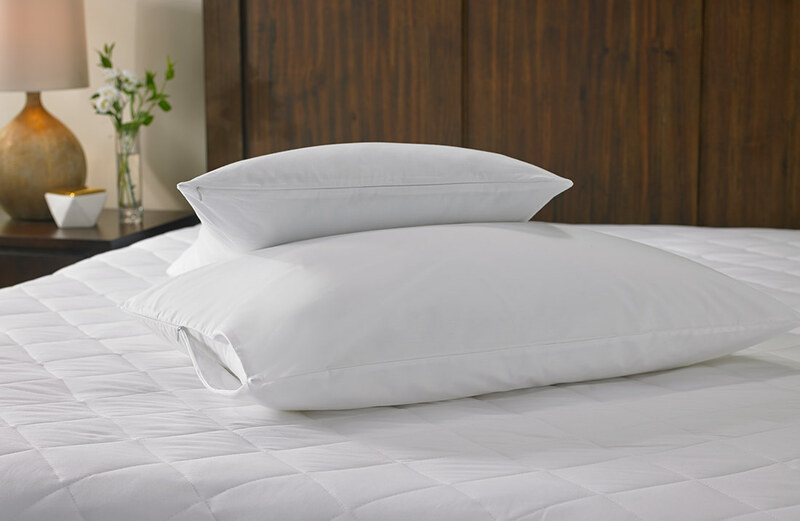 Made of white duck down fill with a 100% cotton cover, the Gaylord Hotels Down Pillow conforms to the shape of your head and allows for airflow through the pillow, keeping your head cool through the night. 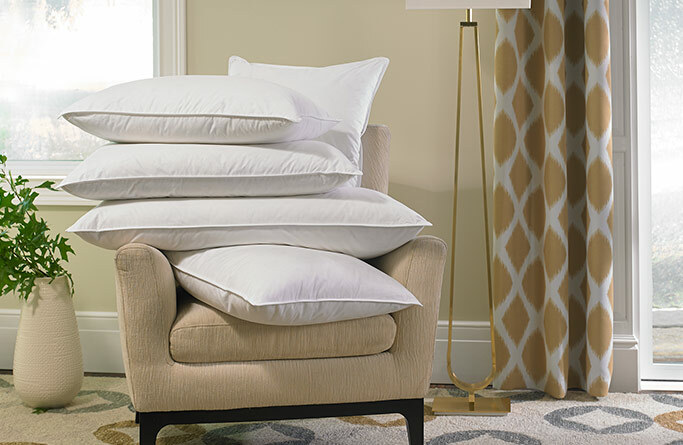 Conveniently machine washable.